As Jamaica and the wider Caribbean prepare to compete in the new global economy of services and knowledge, it is imperative that they have sufficient human resources to compete in a global marketplace. The MSc Logistics and Supply Chain Management programme is geared towards developing a cadre of professionals capable of executing and managing efficient operations in goods and services across the supply chain. The programme will cover principles and tools that can be employed to help to achieve these outcomes; especially in the context of the peculiarities of Jamaica and the Caribbean. Areas of focus in this programme include: logistics management strategy, operations management and business analytics and inventory management. provide students with a graduate education that will enhance their leadership careers in the field of Logistics and Supply Chain Management. This course introduces students to the strategic and operational issues and decisions involved in managing the operations of a firm. The transformation of raw materials (labour, energy, etc.) into goods and services is influenced by decisions such as the choice of technologies, the design of the facilities, the processes involved and the effectiveness of the production plans. Today’s global organisations are looking for leaders who can integrate all functions related to supply chains. A global supply chain refers to the network created among different worldwide companies producing, handling, and distributing specific goods and/or products. Jamaica and the rest of the Caribbean exist within this global space; a reality that demands that the courses offered at The University of the West Indies should have a global reach and global application. Global Supply Chain Management is one of the courses that seeks to prepare students to respond to and navigate the challenges, while maximising the opportunities that accompany the global reach in marketing, distribution and the management of various operations. The course therefore examines a number of the tools and strategies that can be employed in ensuring that customers at all levels receive the right products and services, at the right price and at the right time, while conforming to the agreed global standards. The primary goal of this course is to provide a broad overview of supply chain management from an international perspective. Among the issues covered are facility location, sourcing decisions, global environments, effects of global SCM on import/export decisions, role of inventory management, effect of government policies on global SCM. Inventory management works hand in hand with the procurement management function to ensure the availability of supply of inputs for operations and infrastructure. Since spending on the procurement of inputs often consumes the lion’s share of the organisation’s budget, inventory management is an equally essential function of both commercial and non-commercial organisations. Poor inventory management, resulting in unavailability of inputs can be profoundly damaging to organisational productivity. On the other hand, since inventory is expensive to obtain and store, overstocking can also have a negative impact on the bottom line. Good management of inventory therefore, enables companies to improve their customer service, cash flow and profitability. This is the case with both private and public sector entities, thus the importance of inventory management in both sectors. Logistics Management is the part of supply chain management that plans, implements, and controls the efficient, effective forward and reverse flow and storage of goods, services, and related information between the point of origin and the point of consumption in order to meet customers’ requirements. Logistics deals with the management of material flow, information flow and financial flow that cut across multiple business entities. The coordination and integration of these flows both within and across companies are critical to compete successfully in today’s market place. 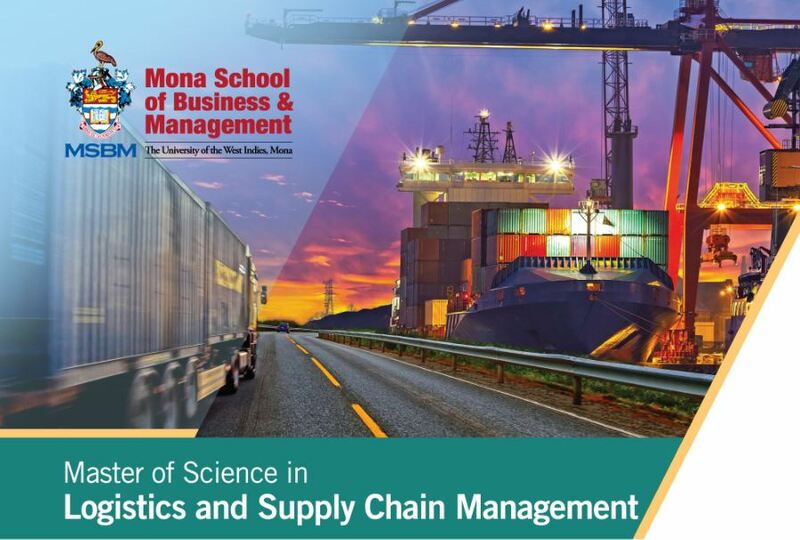 The course exposes students to a practical and managerial approach to logistics supply chain management in areas such as sustainable logistics practices, leadership in a supply chain role, emerging trends in logistics, key performance indicators, and an introduction of technology into logistics management. 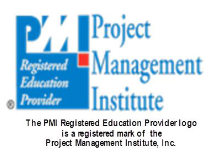 The course will expose students to sound principles and techniques of inventory management and will provide explanation on how this function is connected to other aspects of procurement management, supply chain management and other areas of management. Transportation is an essential activity in the logistics function, supporting the economic activities of organisations and countries. It is therefore important that transportation is not treated as only an operations component, but also an important strategic component of an effective logistic and supply chain management framework. This course brings to the forefront the benefits of the use of more than one modes of transportation in the movement of goods and services. It addresses the core issues that will ensure smooth transfer of cargo from the point of origin to destination. The course will examine the characteristics and operation of intermodal transportation systems from several perspectives, including the importance of transportation costs, transportation security, global transportation network, regulatory framework, infrastructure, hazardous materials, risk assessment, national and international freight transportation system, global collaboration public policy considerations, safety, and methodologies related to the analysis of transportation. Simulation provides the means for an organization to analyse and evaluate existing supply chain processes in a virtual environment and therefore, reducing the time and cost that would normally be associated with the physical space. Through simulation models, organizations can identify individual events that make up the entire supply chain system and incorporate uncertainties such as machine breakdowns that might occur and therefore evaluate the system in its entirety. The overall objective of the course is to expose students to the modelling tools and important issues for designing and operating supply chains. The course will allow students to practice modelling and simulating a multi-level supply chain. Some of the main topics covered include: conceptual framework for supply chain simulation, simulation methods and techniques, main concepts of system dynamics, bull -whip effects in supply chains, and modelling a traditional supply chain by using by using casual loop diagrams. This course is designed to teach advanced concepts in supply chain design, demand forecasting, resource allocation, and production planning. 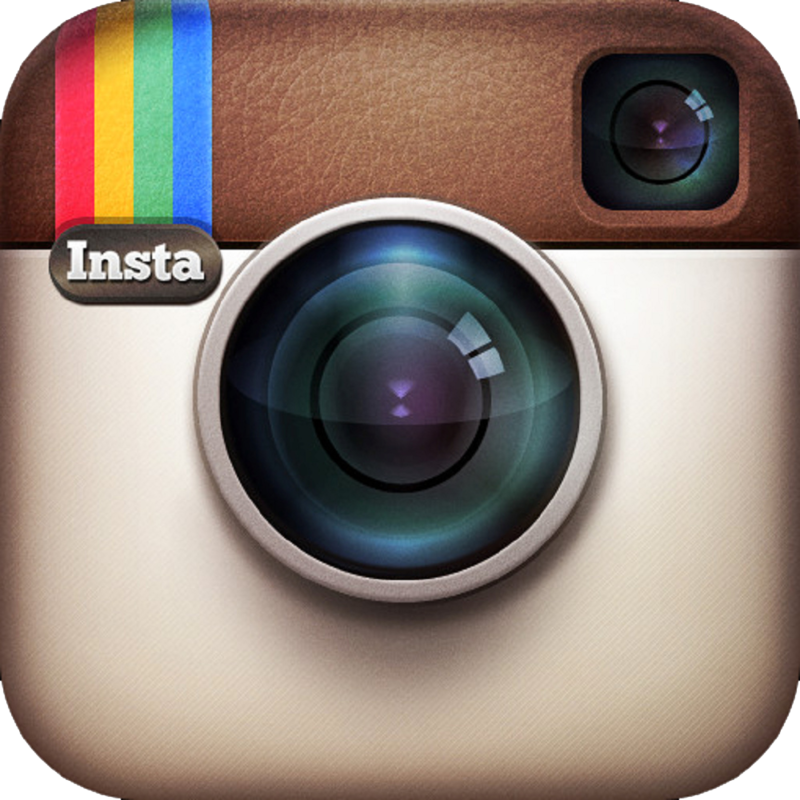 It gives students an opportunity to design and manage the supply chain of an organization. It will also allow students to understand and mitigate risks and bottlenecks that may occur due to lead times, demand fluctuations and processing time abnormalities, which are not noticeable in an optimization model. Students are required to complete a Research Project by the end of the year. They will be required to identify a research topic in Logistics and Supply Chain Management within a business firm and use the tools, principles and skills covered in the programme to solve this problem. The programme’s research is paper intended to provide practical experience for the students with the opportunity to devise solution for a local problem within an organisation.